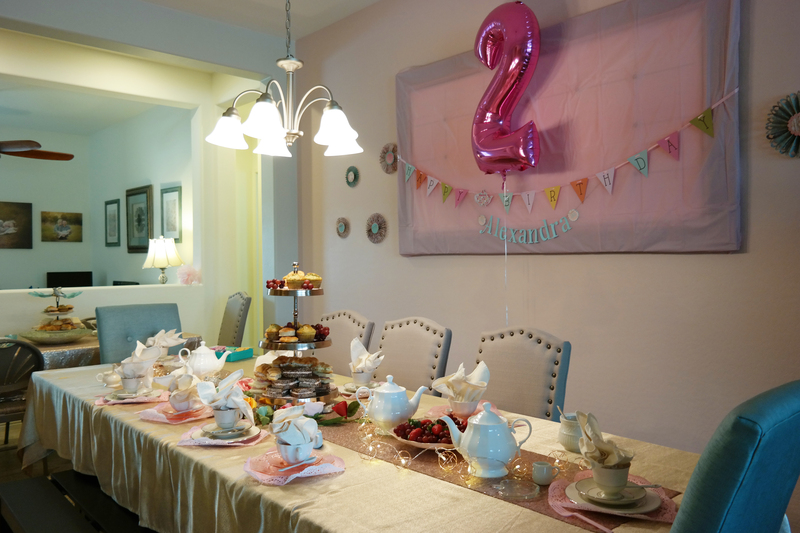 Tea for Two, She is 2! What is Pitt Hopkins Syndrome? Published January 25, 2017 at 5472 × 3648 in Tea for Two, She is 2! The mission of the Pitt Hopkins Research Foundation (PHRF) is to support research dedicated to finding a treatment, and an eventual cure of Pitt Hopkins Syndrome (PTHS) and other similar disorders. The PHRF is also dedicated to supporting the PTHS community with resource recommendations, parental support and the latest medical information.